In January I purchased the newly released L’Oreal Paris Infallible Total Cover Concealer Palette from Superdrug for £9.99 and i’m finally getting around to giving you guys my full review! The drugstore have been releasing some incredible products throughout 2017 and this one is one that I’ve been loving and I can definitely see me repurchasing. For the price you get three concealer shades and two colour correcting shades which personally I think is a bargain. However, the concealer shades are not universal at all and can only be used by those with fair to medium skin which is probably the only downside. 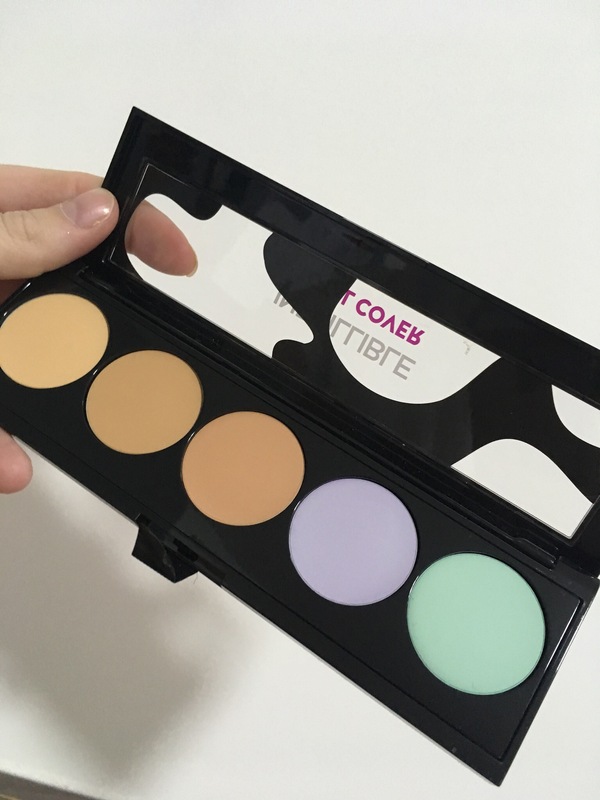 I mainly use the green colour correcting shade to minimise redness and I rarely use the purple shade and if I do I place it under my eyes. I then use the first concealer shade to apply over the colour correctors before applying my foundation. I don’t ever use the 2 middle concealer shades as they are too dark for me but the formula of the products is outstanding for drugstore. They are so full coverage and they blend brilliantly, personally I don’t ever use the concealer on top of foundation as I find it cakes slightly. 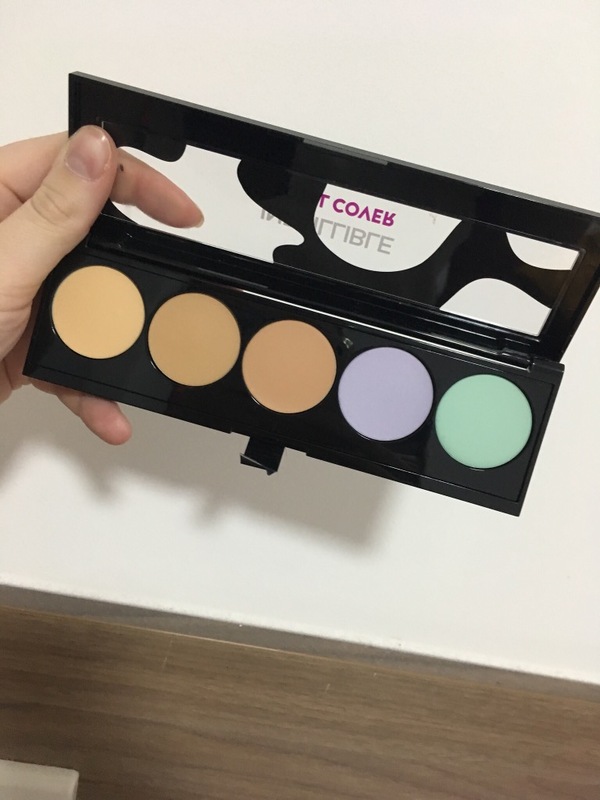 Overall, I love this product and this would definitely be ideal for makeup artists and travelling.